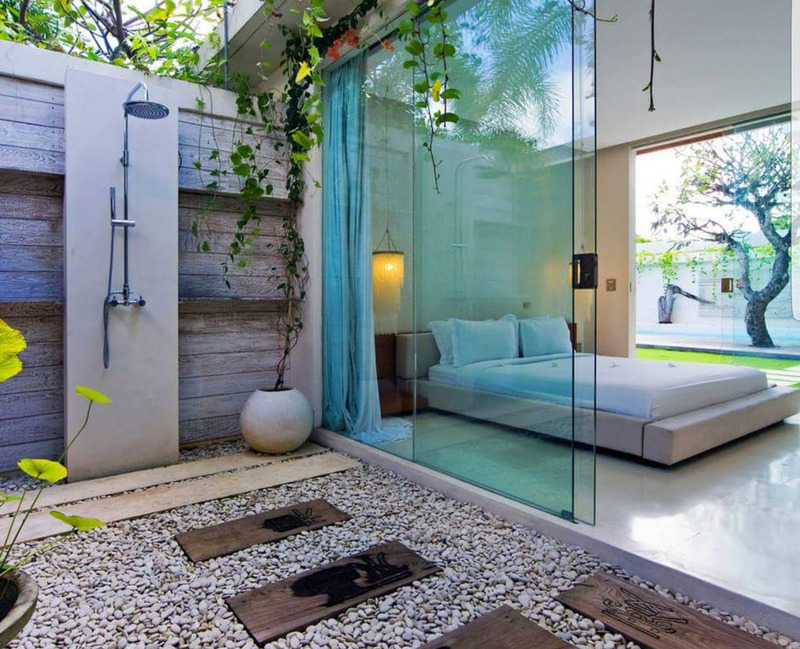 The ensuite outdoor showers at Chandra Villa in Bali, Indonesia feature inspiring modern Balinese designs for the perfect romantic getaway. 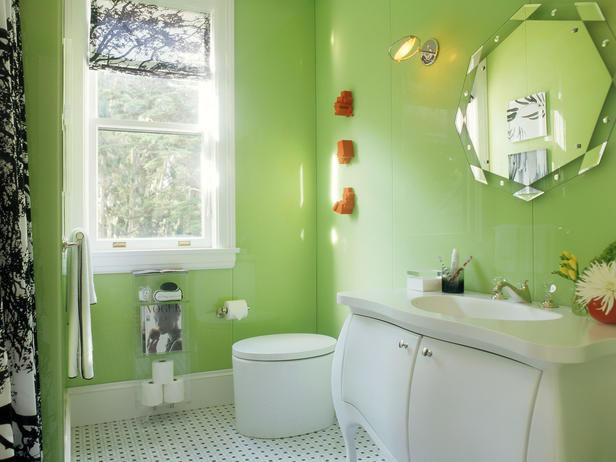 Create modern bathrooms with design ideas that add functional and personality to the space. 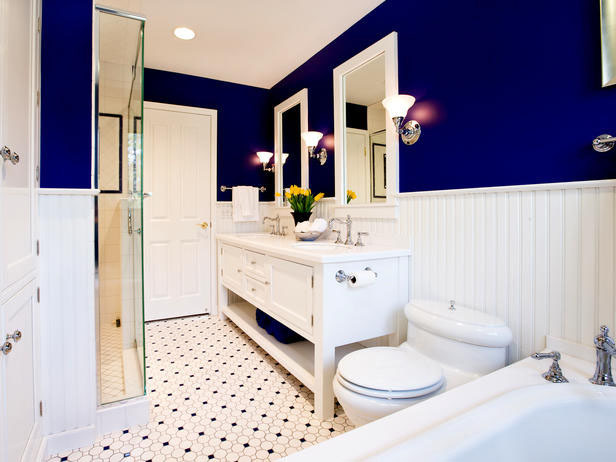 Use a colour palette to set the tone for the theme, from bright modern to subtle elegant. This modern bathroom design from the Unique Collection by Delpha has an attractive glossy look that sharpens the clean lines. 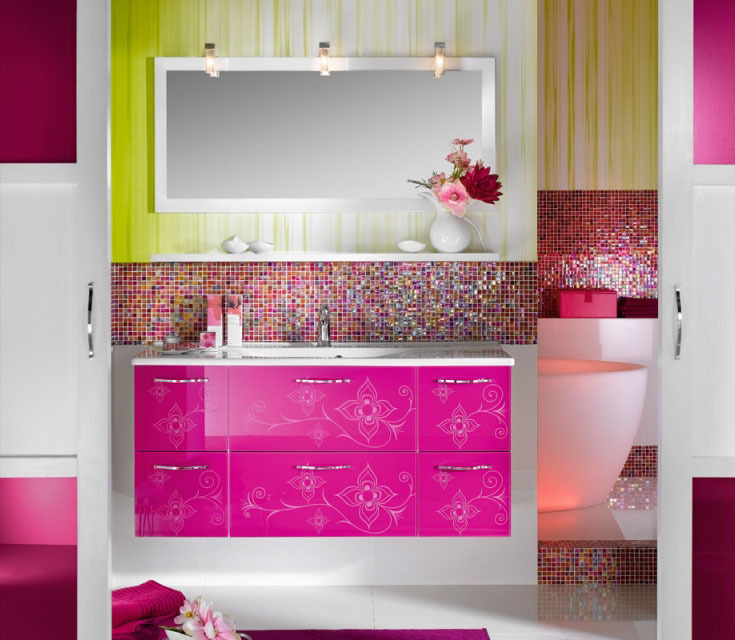 The glossy lacquer storage cabinets and deep colours provide the elegant bathroom design an extra edge. 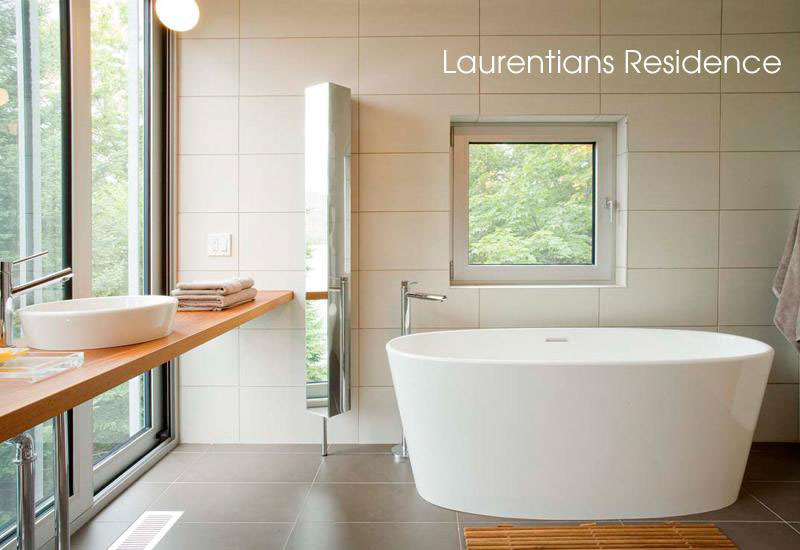 Premium-quality bath furnishings manufacturer WETSTYLE lent their bold and original designs to bathrooms of hotels and private residences. 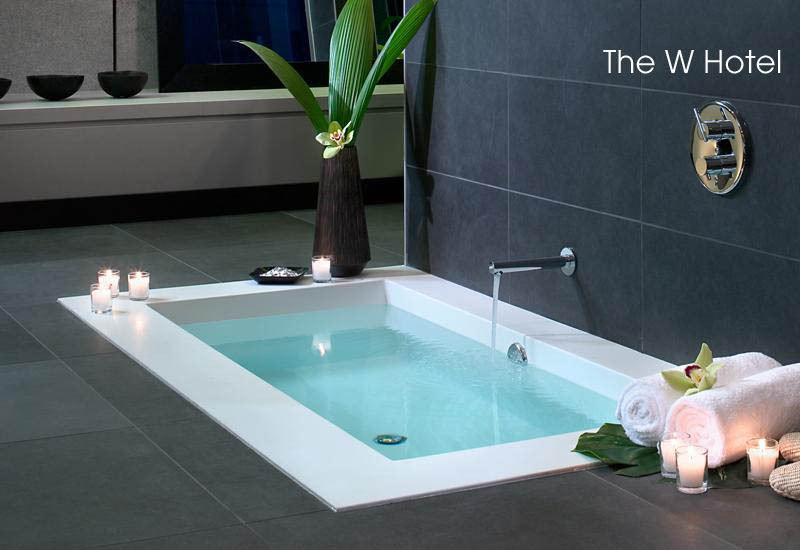 The Cube Collection used for the W Hotel and Miraval Villas represents a modern version of the stone washbasins still used in the French countryside. The Ove Collection’s oval-shaped bathtubs used in private residences are designed to be aesthetically pleasing from all angles.